Shop Indie and Handmade For The Holidays! I make stuff. Really nifty stuff. And while I’d like everyone to buy their Christmas presents from me, I know that what I make isn’t always what everyone needs or wants. But that’s okay! I’ve got a lot of friends who make nifty stuff too! So without further ado, here is my handmade holiday shopping guide, some of my favorite Etsy shops and independent artists who, like me, make a living by making beautiful things to charm and delight other people! For the most part, I own something (or several somethings) from every single artist mentioned in this post and I know quite a few of them personally as well. It’s good stuff, from good folks. All items pictured are created by the artists mentioned in this post. If you like what you see, you should go check it out! Look Coy Accessories. This is a fantastic little shop, they do sweet jewelry and their hats and fascinators are really where it’s at. La Borracha Vieja. Handknits and crochet goodies, NOT your grannies yarn goods! Even though I’m a knitter myself, I have a few of Lauren’s items, and they’re all well made and fabulous! Batikwalla! I love batik and this artist makes amazing batik clothing – tees, dresses, yoga pants. Cotton and comfy but stunningly beautiful and upscale. Mousie Masala. Well I’m wearing a Mouse original design right now, as a matter of fact. Whimsical little handknits. I love them. Emily Ballivet. One of Emily’s paintings has pride of place in my studio. I just love her style. If you’re at all a fan of Mucha or the Preraphaelites, or if you like mythology and goddess art, this artist is one you must check out. Creative Kismet. Completely charming paintings! I own several! Yes, the walls of my studio are crowded… I love her use of bright colors and the happy feelings her art brings out in me! Rosie Girl Art One of Rosie’s mermaids hangs in my studio (this is becoming a common theme) and we got to be booth neighbors at a local art show this spring. Her work is really unique, and if you like Dia De Los Muertos then you simply must check it out. 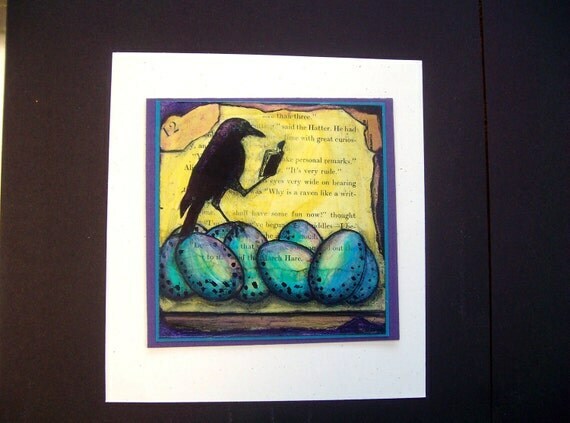 Her multimedia paintings and cards are great too! The Wheatfield. Magical watercolors and quotes from here and there. Two of my favorite things! Christina Fajardo Art one of my FlyTribe art gals. I love her mixed media paintings SO MUCH. LeissnerArt another one of my FlyTribe gals. Graphic novels from Von Allen. Von has several wonderful graphic novels published. If you’re a fan of the genre, you’re going to want to check out his work. Also, he’s Canadian and they make everything better. Paper Taxi collage and paper art for young and old. Just charming. FlyTribe, yay! Marmaladys! Tea cosies, aprons and other goodies you can buy or get the patterns to make for your home. One of Marmaladys cosies lives on my green teapot and keeps my Yunnan Gold warm for me in the mornings. Adventures in Clay. 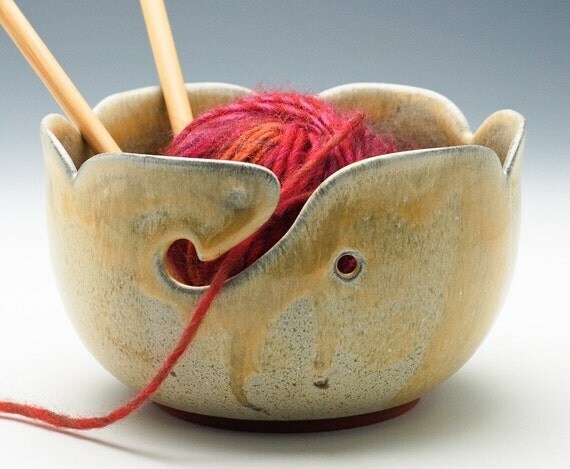 Wonderful earthenware pottery bowls for food or yarn. Quilthexle – amazing hand dyed fabrics for quilting and home projects. From one of my FlyTribe pals. Well there’s Honey&Ollie, of course… and I’d love it if you went there. But here are a few of the other jewelry designers who I am particularly fond of. Delia Marsellos Traister – Phoenix Designs. My metal clay teacher and good friend. I am an avid collector of her work! She makes designs in fine silver, wonderful talismans, whimsical rings, runes, and special vessels. I love the structure and the architecture of her work. Tilted Designs – upcycled and recycled ephemera help make these stunning copper and mixed metal designs truly unique. 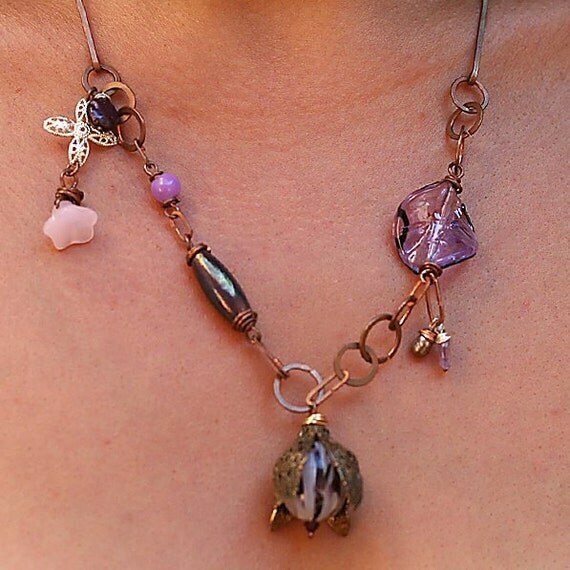 Cherish Designs Another one of my Fly Gals, I love her wire jewelry and all the goodies she incorporates into her pieces. Ritualbath. Delicious goodies for your body and soul. I’m particularly fond of the lip gloss. So this is just a smattering of the amazing artists I’m privileged to know and support. Perhaps you will find something special from them. Whatever you may find, I definitely encourage you to shop local, shop handmade, shop from independent artists, stores and small businesses this holiday season! 3 Responses to Shop Indie and Handmade For The Holidays! awww! thanks for putting a link to my shop up! Lovely choices all around. I can’t wait to do all my christmas shopping handmade! Esty and craftshows galore! Lovely and inspiring, want to go browse! Thank you for including my shop and yarn bowl 🙂 Good luck at your craft shows!